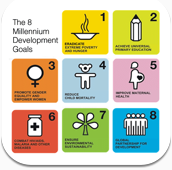 Track progress of the Millennium goals with this visual tool. 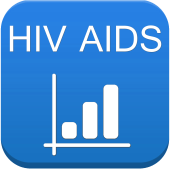 Track progress of the efforts to combat HIV/AIDS. Track progress of women over time in education, business, health and more. All countries. 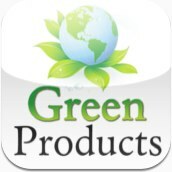 Fantastic charts and compare tools. 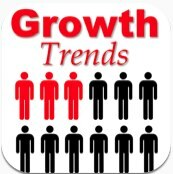 Track on every country's growth in many factors including gender, dependency, death and more. Includes continents and world values. Track the State of the World's Children using all of the United Nations predictors and indicators. Charts can be combined with other country data as well.